Sometimes referred to as treated wood, treated lumber is a wooden product that is infused with chemicals to prevent the natural process of decay. 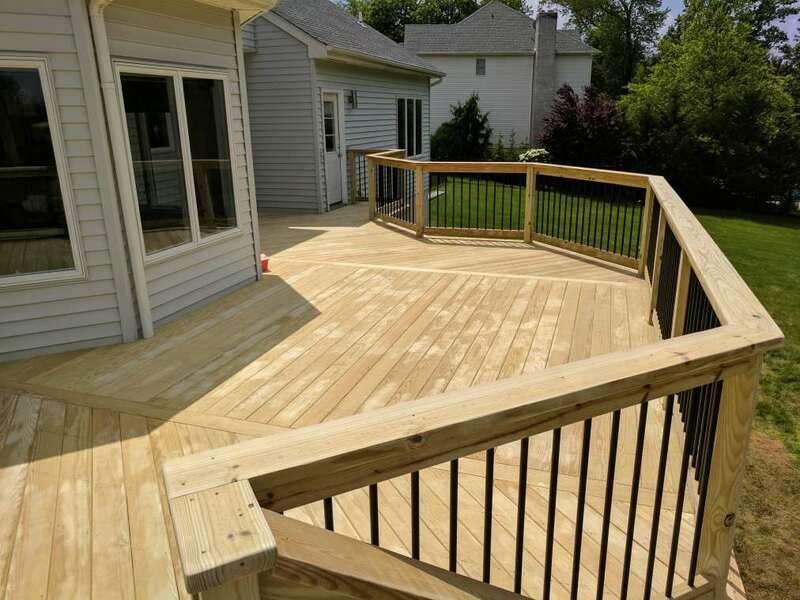 Because treated lumber is more durable than timber that has not undergone treatments using chemical compounds, this type of lumber is utilized in the construction of homes and other types of buildings. 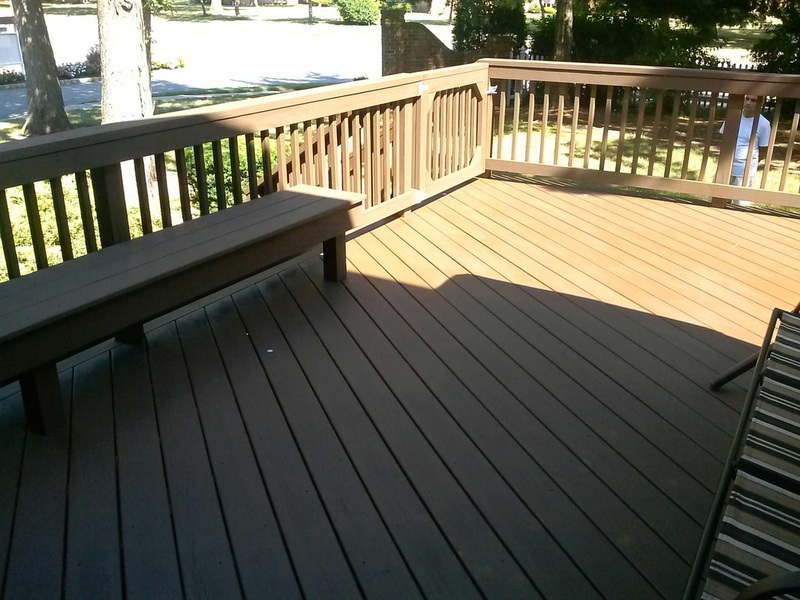 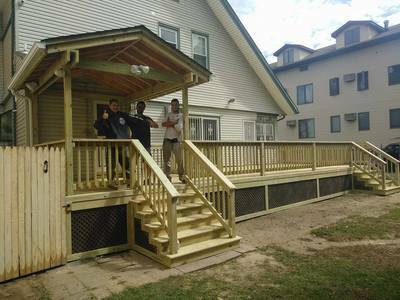 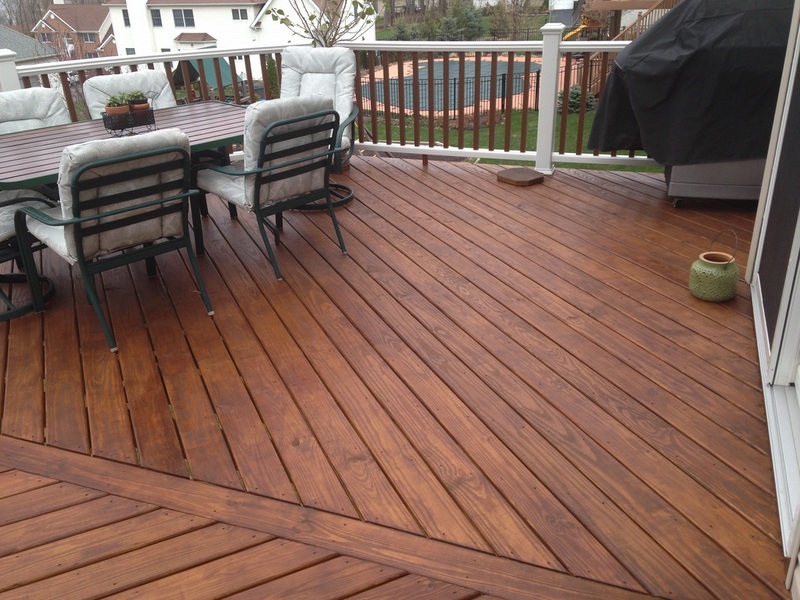 Pressure-treated wood is also used for decks and fences and other structures that are susceptible to infestations of insects or exposure to adverse weather conditions. 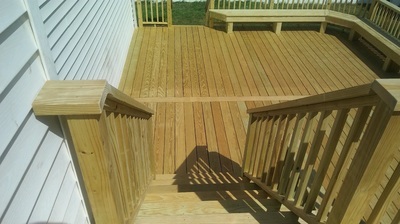 Treated lumber or wood is created using several different processes, depending on the intended purpose for the wood. 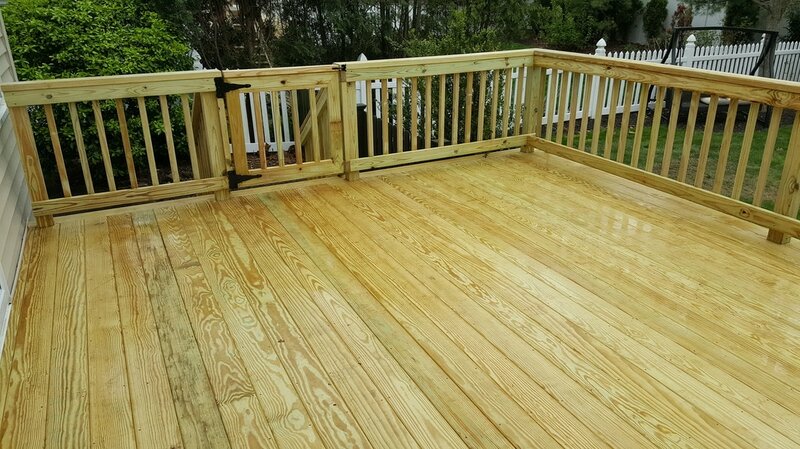 Some types of treated wood are coated with pesticides that are specifically for preventing termites and other insects from damaging the wood. Other chemicals are employed to make the wood fire retardant or to slow the natural process of aging due to exposure to extreme temperatures or precipitation. 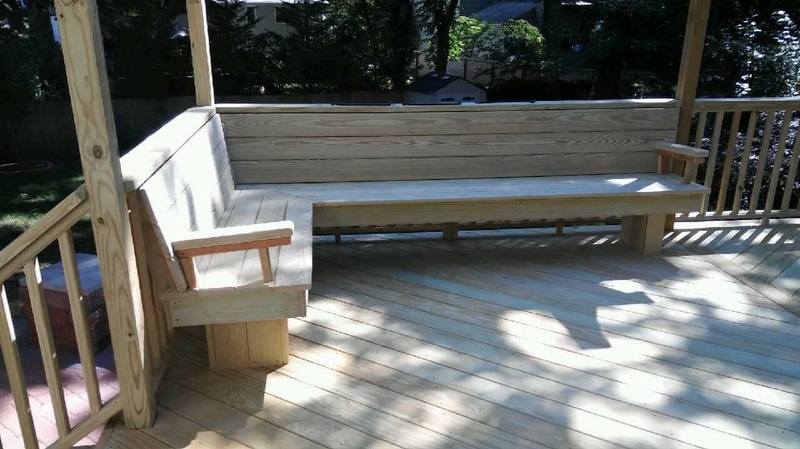 In all cases, the idea is to manufacture wood and wood products that are extremely strong and have a higher resistance to decay than untreated types of wood. 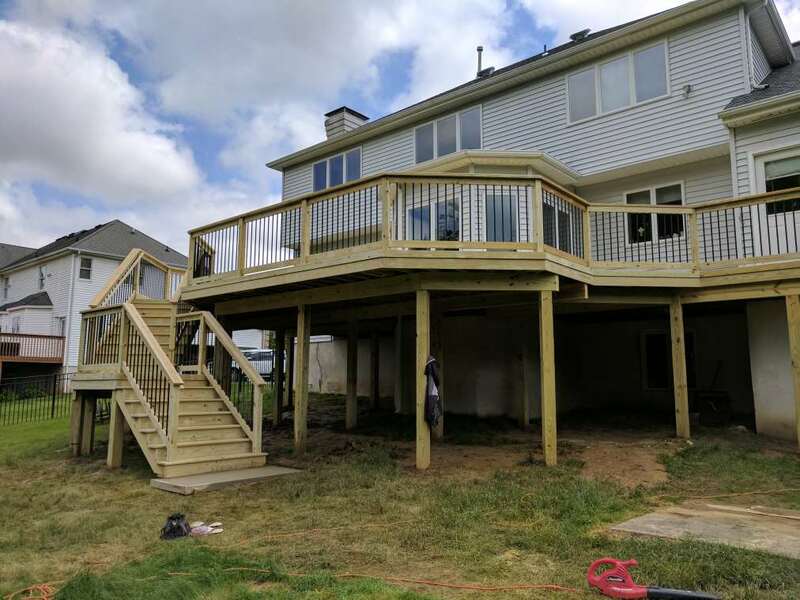 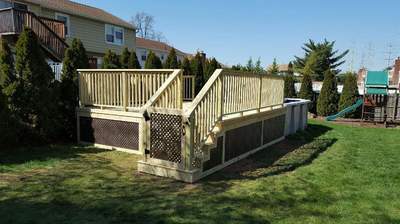 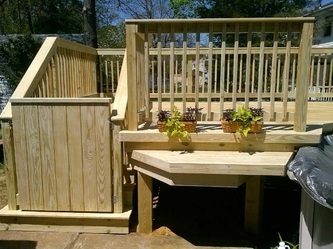 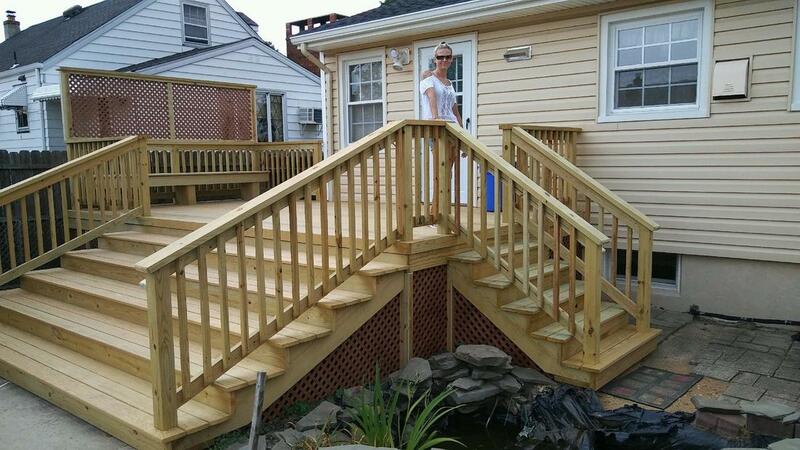 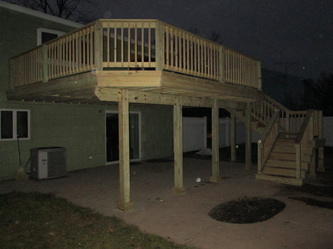 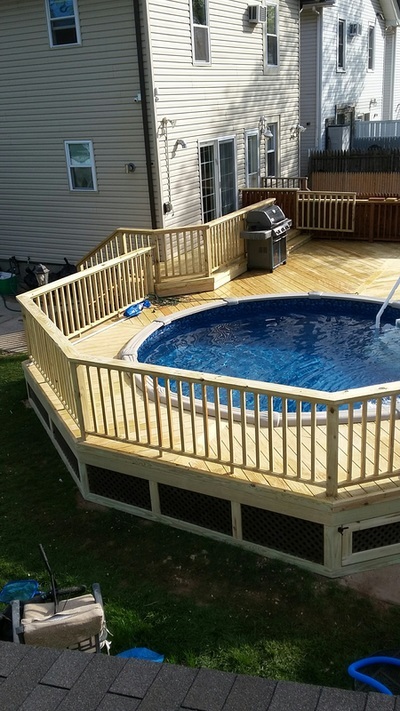 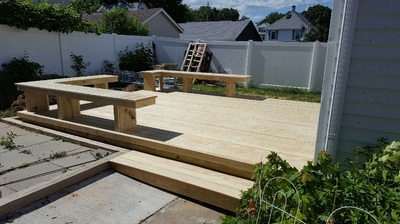 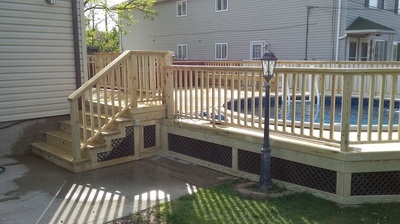 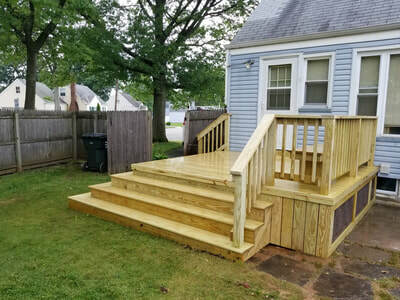 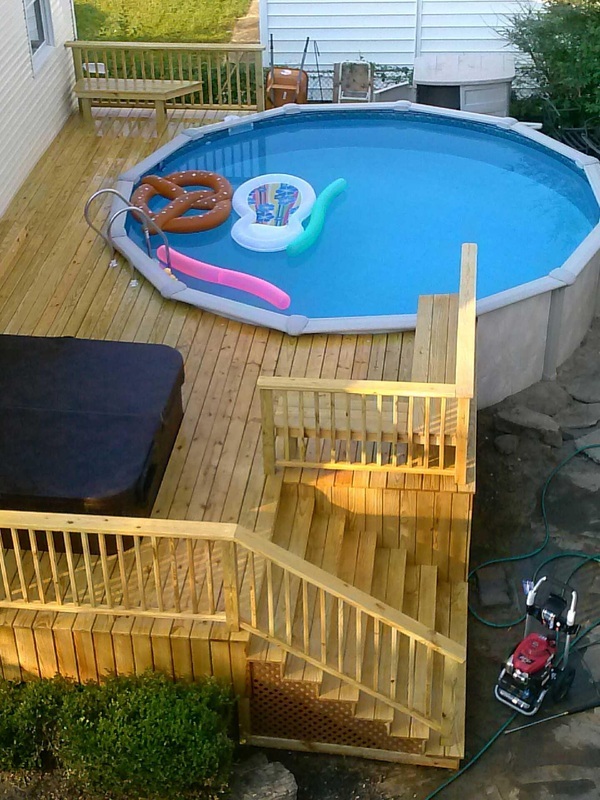 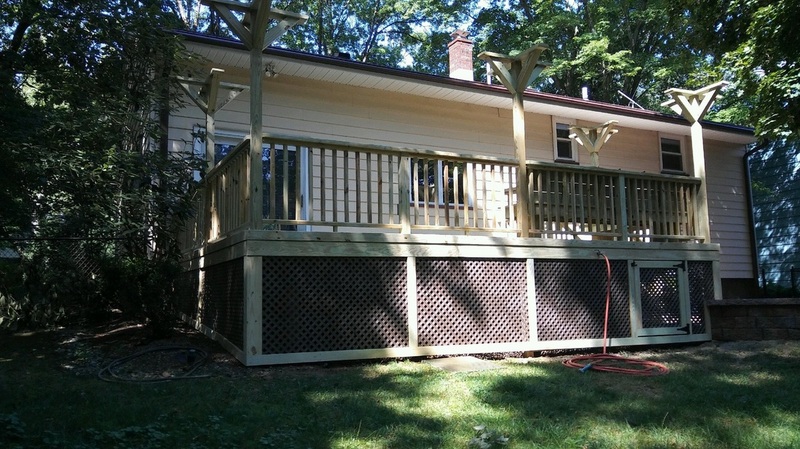 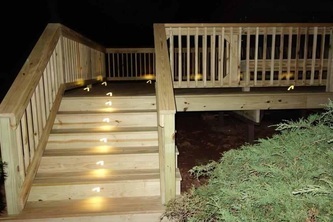 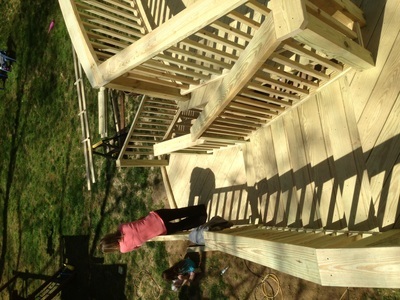 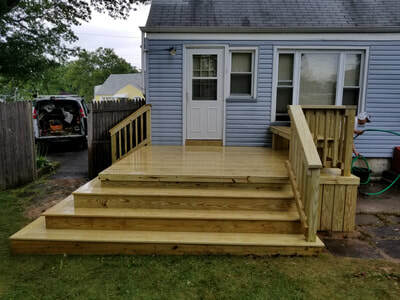 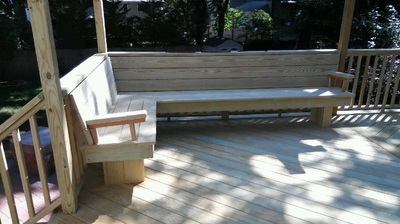 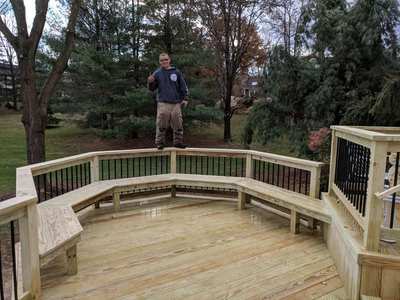 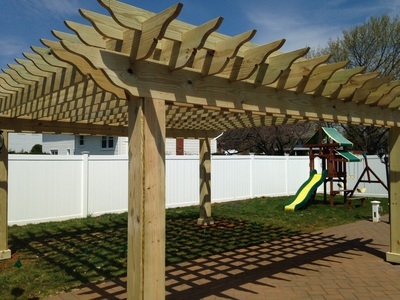 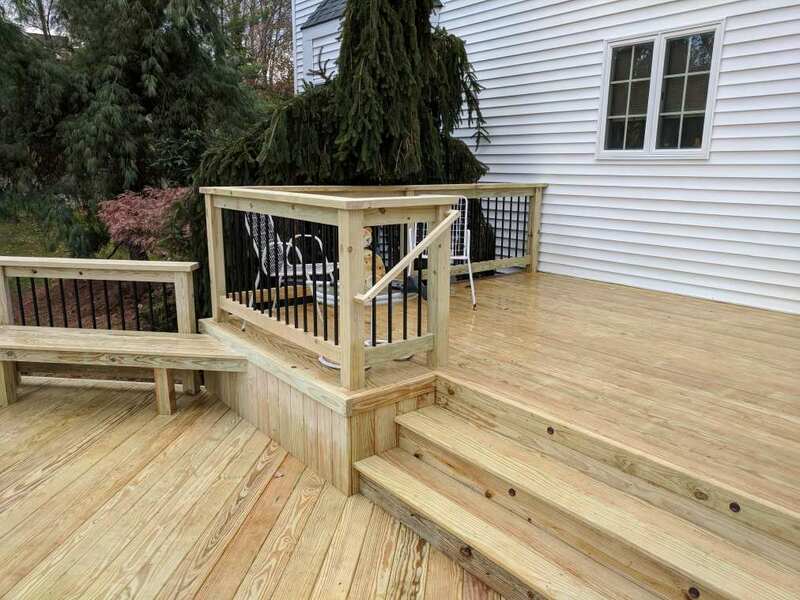 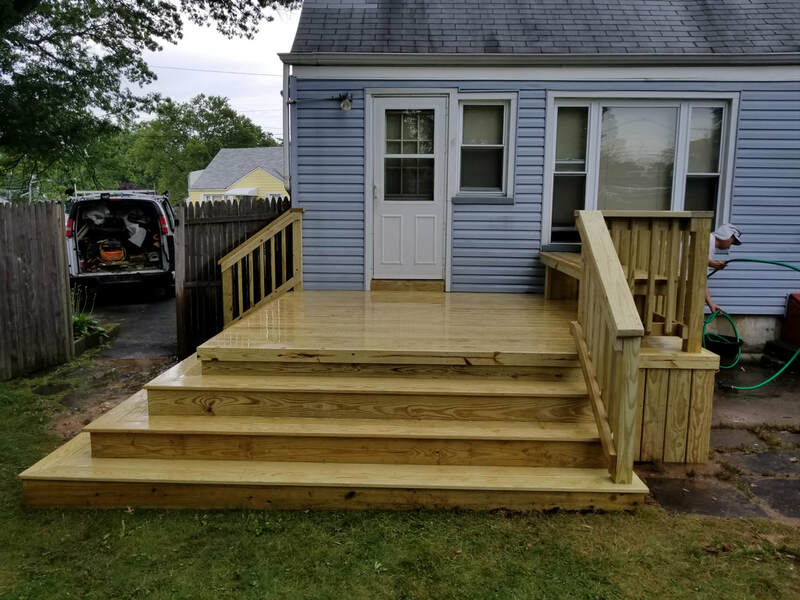 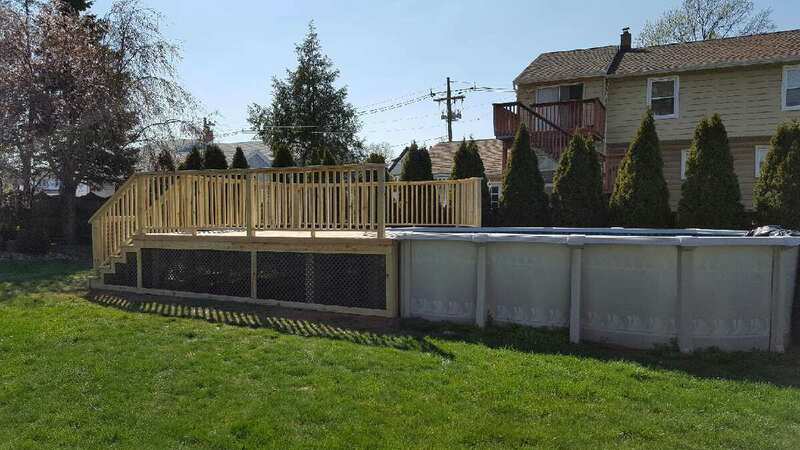 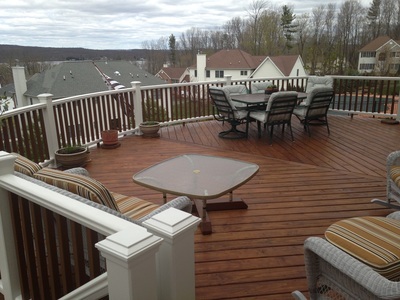 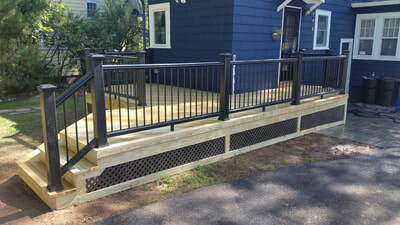 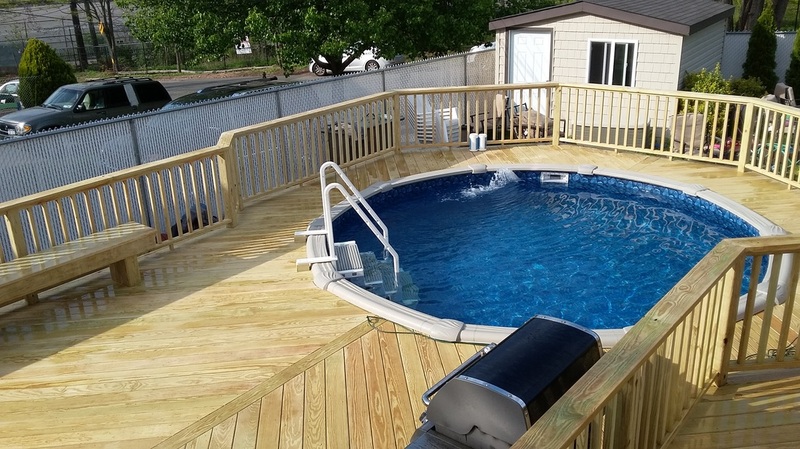 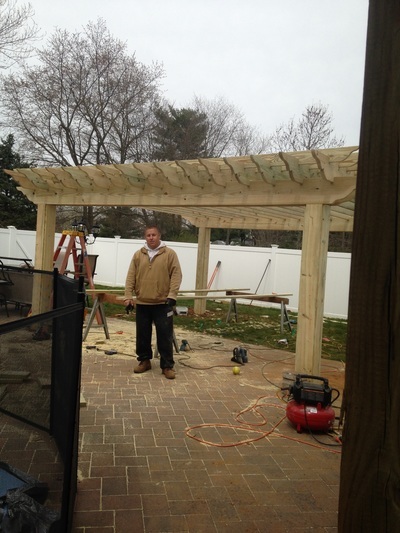 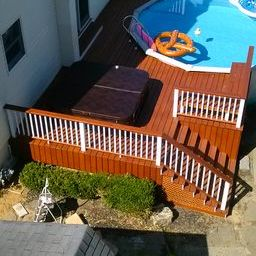 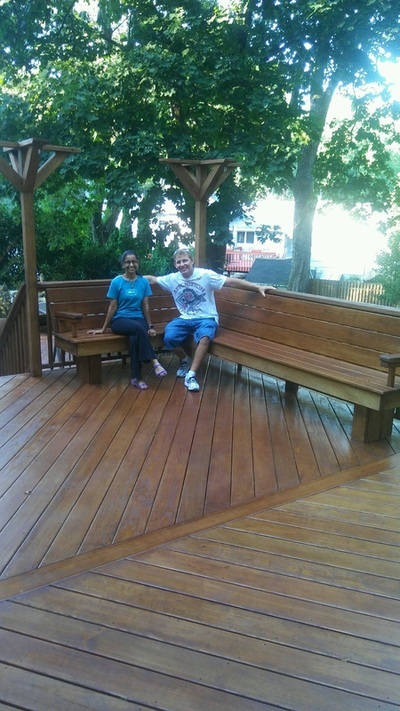 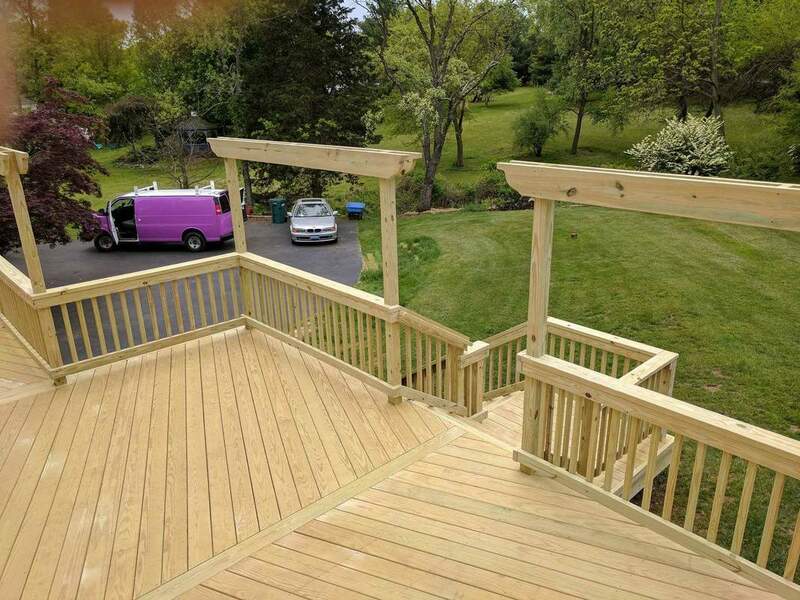 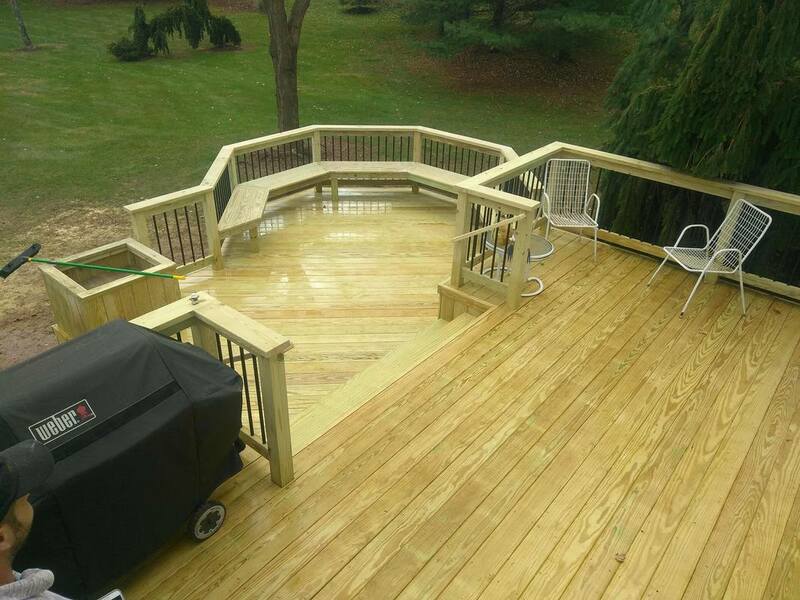 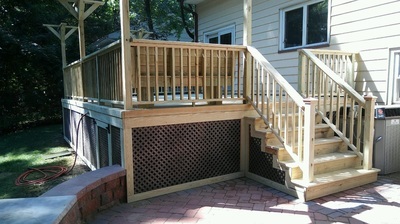 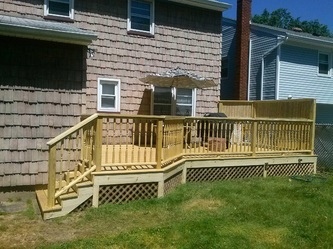 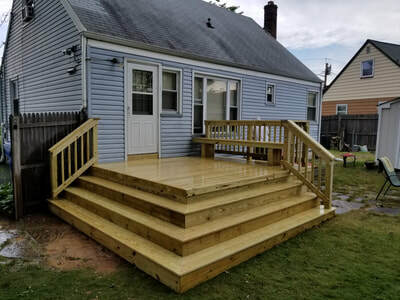 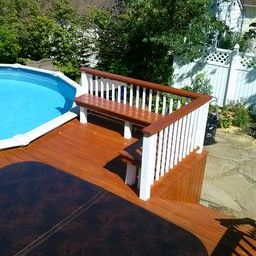 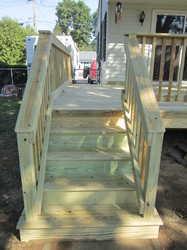 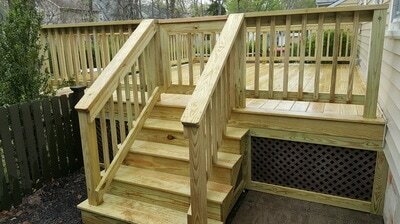 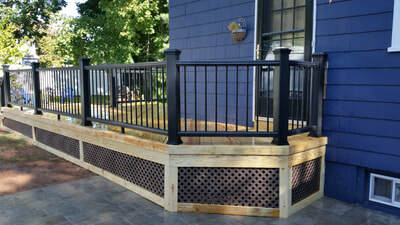 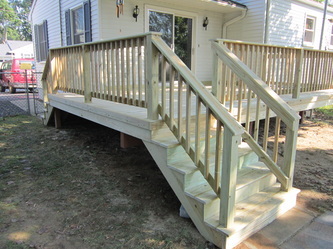 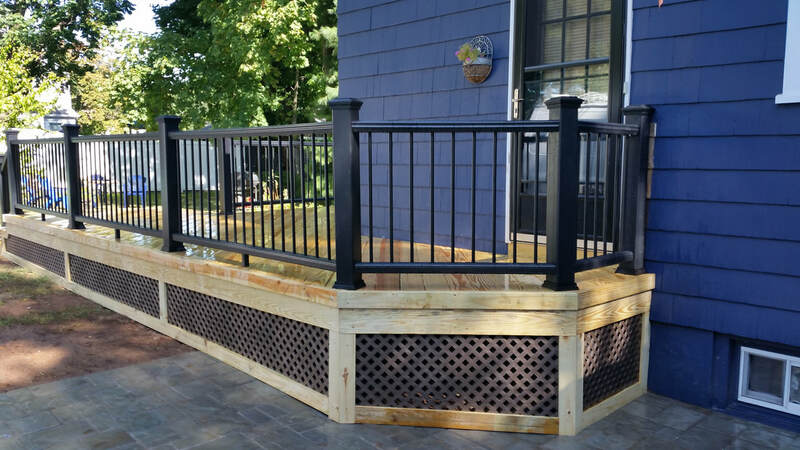 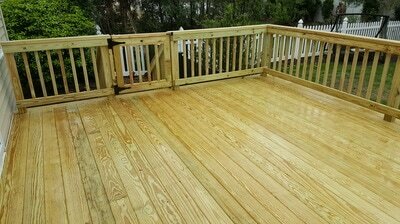 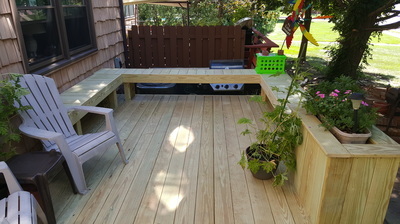 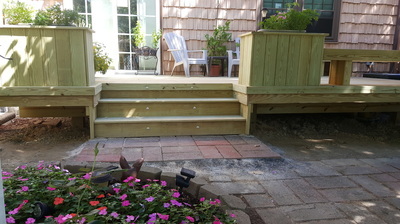 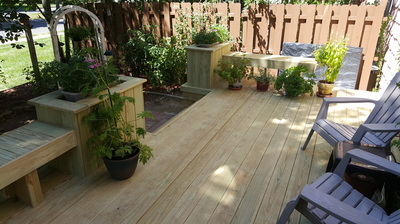 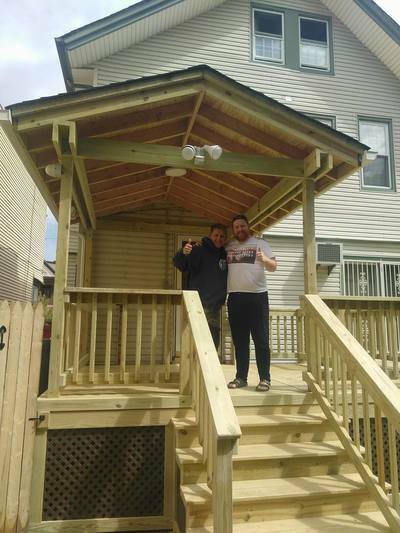 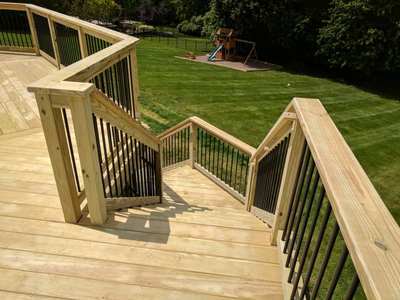 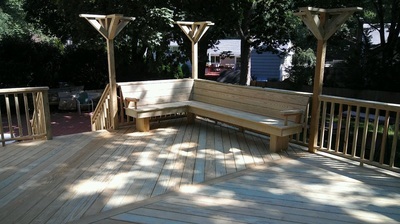 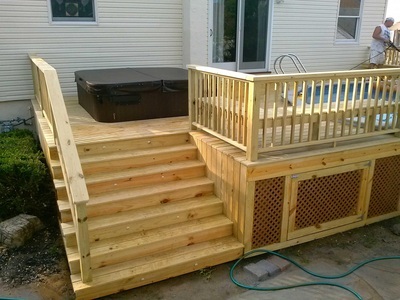 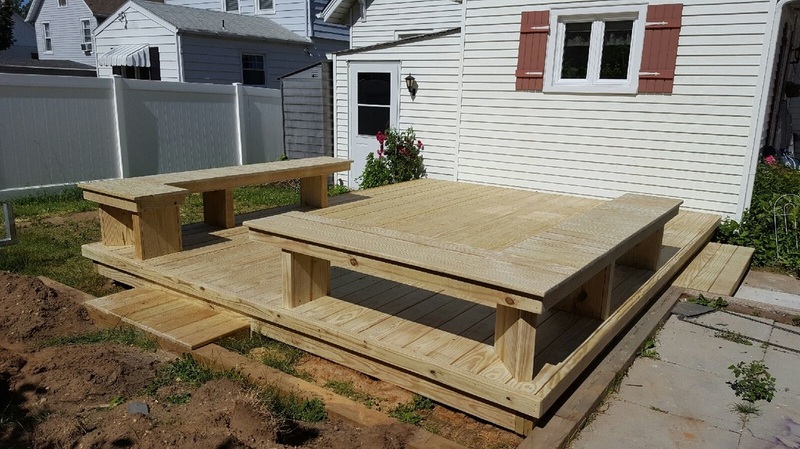 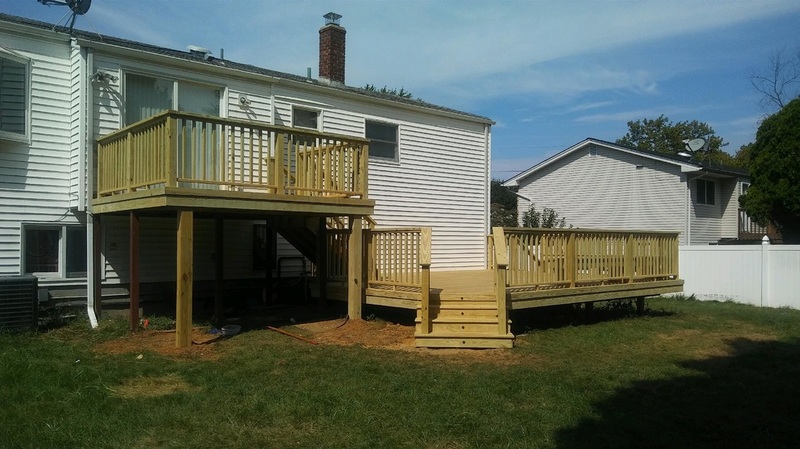 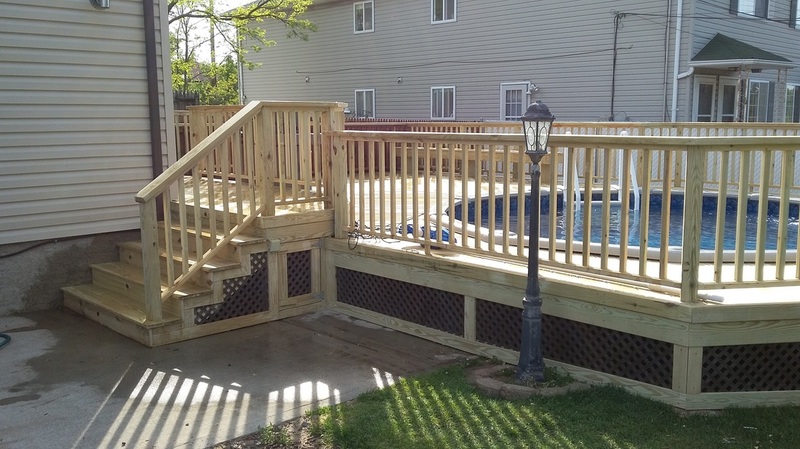 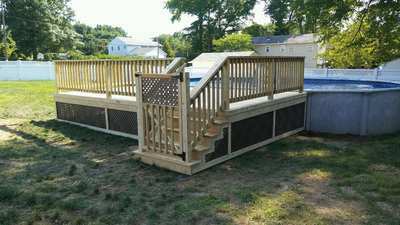 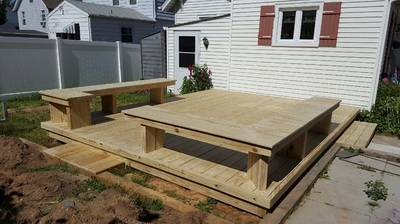 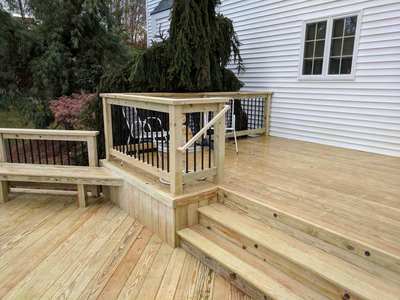 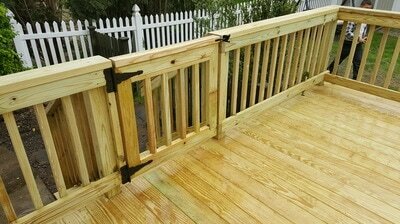 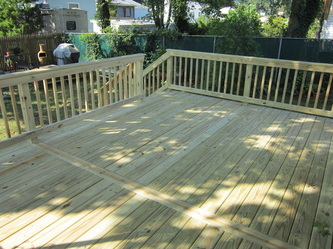 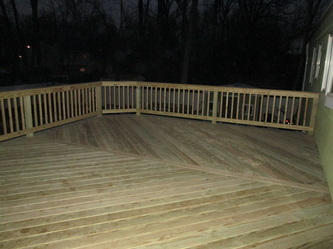 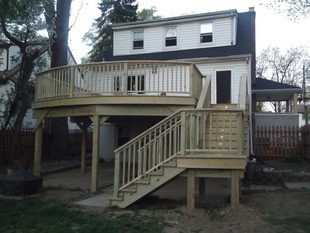 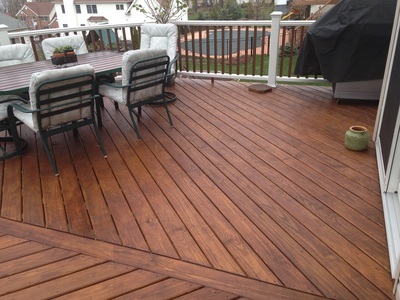 One of the more common applications of treated lumber is in the creation of decking and fencing on or around property. Because the wood will come into contact with soil and be exposed to rain and other moisture, using treated lumber helps to prolong the life of the fence. When coupled with a coat of paint to help seal the wood, using treated wood products makes it possible to create a fence that will easily last twice as long as any fence made with untreated lumber.